And so it happened. 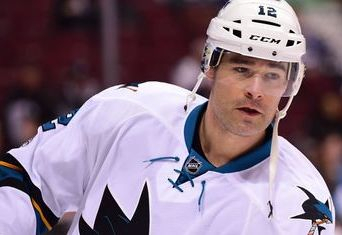 Patrick Marleau wore out not his welcome but those few carpets in his home in San Jose. He has jumped the Shark. He’d been spectacular shark trade bait for a few years now for any hockey team that could appreciate him. Mike Babcock certainly does. 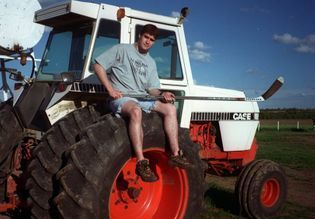 All of those tangibles and intangibles now go to the Maple Leafs. And I’d really thought it was Maple Leaves. Patty has corrected my spelling! 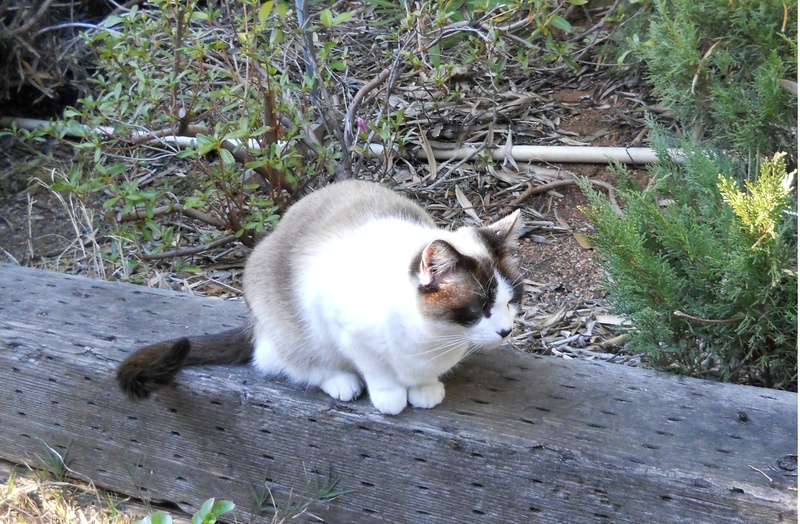 I also have a bit of a quandary, but I suspect I am not alone in it. Do I root for the Leafs? Mike Babcock is one of the best hockey coaches I have ever watched, and even without the red hair, he is still in his prime. I think Marleau is still in his prime too, irrespective of what a certain disrespectful former teammate has said. But we all know jealousy can attack men too! 500+ goals is nothing to sneeze at! 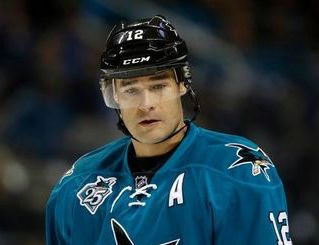 The other statistics also speak for themselves and for Patrick Marleau, Mr. Shark. He is now Mr. Leaf. And so, I go to the NHL shop to buy the new Patrick Marleau tee-shirt. I look good in blue. I think he will too. There is only the plus side to look upon for the Maple Leafs and the Sharks will never be the same again. Let’s say it here and now: an era has ended. 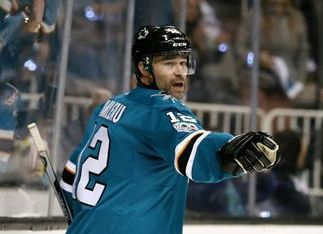 We all hoped it would end with the retirement of Marleau with the San Jose Sharks. But he has a new mission. And I have the NHL Center Ice to watch. For the first time. No tears, all smiles: I am growing too! 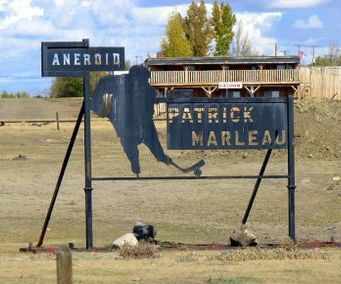 Some good things must end, but this change is good for all concerned; and it is not an ending for Patrick Marleau. 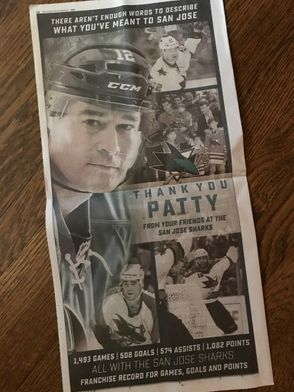 Whatever number Mr. Marleau wears is not the goal, because for Patty, the scoring does not end. It will brilliantly continue. Or as Randy Hahn loves to shout: SCORRRRRE! 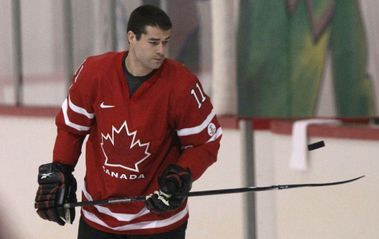 Marleau will be setting new records for his home country, the land where ice hockey was born. 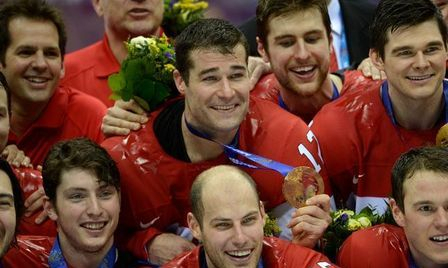 Lord Stanley smiles down on this bold move by Marleau to Canadian ice! 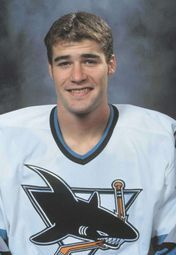 All of the best wishes to Mr. Marleau, Mrs. Marleau, their four sons, those two black cats, and their fans in Toronto. Canada’s re-gain is California’s loss. We were lucky to have had the chance to enjoy such a premier player for almost 20 years. It was a once in a lifetime chance. I’ve a feeling Chance is going to be very lucky for the Maple Leafs and for the Sharks! May the better team win! And in Canada, Drew Remenda is all smiles!